Hi I will sponsor Janaat 555. 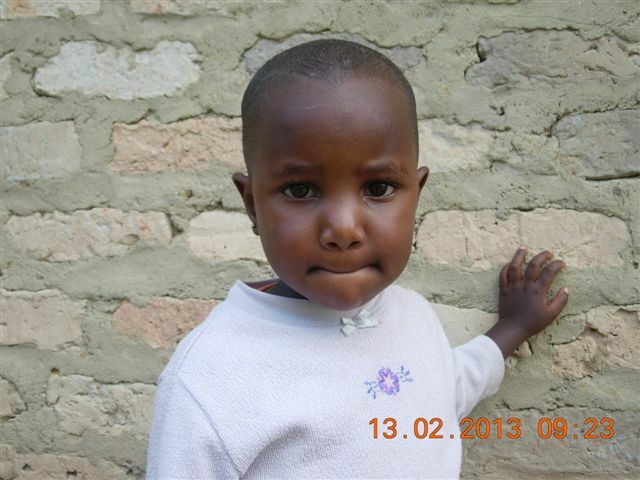 Thank you for offering to sponsor Janaat. She is now is the saved section of our web site waiting for payment.